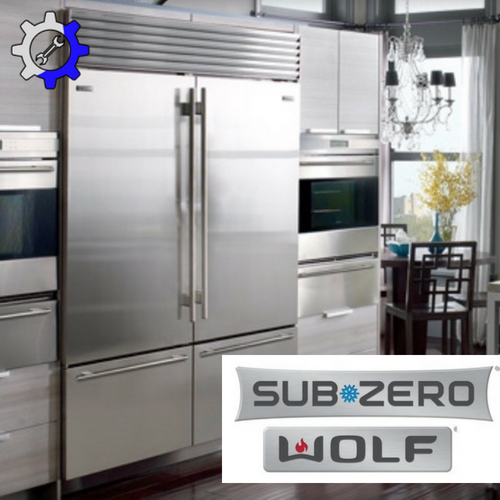 Here at Luxury Appliance Repair of Northville, one of the exclusive brands we are experts in repairing, is Viking. 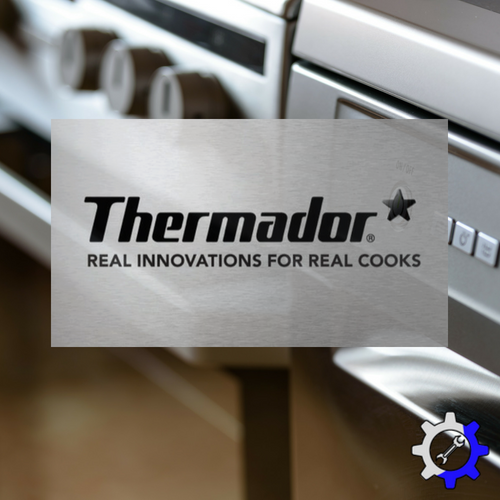 From the freestanding stoves, to the ranges and cooktops, we are skilled in the specific details it takes to repair Viking appliances. 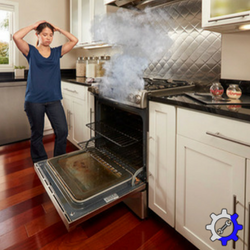 The Viking stove is not known to have any problems with their ovens or microwaves, but if a problem does arise, Luxury Appliance Repair of Northville should be your first call. Not only do we service appliances in Northville, but also the Novi and Plymouth areas. You wouldn’t want to try to find Viking stove parts or Viking range parts and attempt to fix a brand such as Viking all on your own, when there is a good chance you will be missing something important and have to end up calling in the professionals anyways. 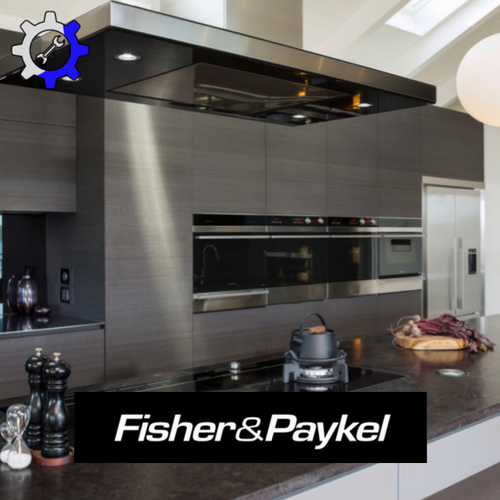 Skip the headache and hassle for all of the cooktop and range problems that may occur and make the phone call to us first for any Viking appliance repair. If there are any issues that come up with your warming drawer or ventilation products, we are able to service any wall hood, chimney wall hood, island hood, or custom ventilation system you may have. 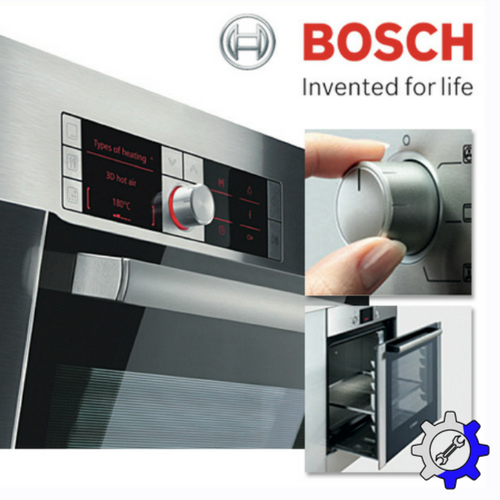 Viking ranges and cooktops are not the only appliances we service. We are also very skilled and knowledgeable in the Viking refrigeration products, and we know maintaining your kitchens main focal point should be a priority. Your Viking refrigerator should be running smoothly at a cool 37-40 degrees to keep your food preserved and more importantly safe to eat. We have the product knowledge to be able to order the correct Viking refrigerator parts that might be needed when handling a Viking refrigerator repair. Whether your Viking refrigerator is built-in or freestanding, we have the tools and equipment to service these products and more including: Viking wine cellars, Viking undercounter freezers, and Viking ice machines. So next time your freezer stops making ice, or your refrigerator water isn’t coming out quite as good as it used to give us a call at Luxury Appliance Repair! We reach all over the Northville, Novi and Plymouth areas to bring you to top notch repair service. 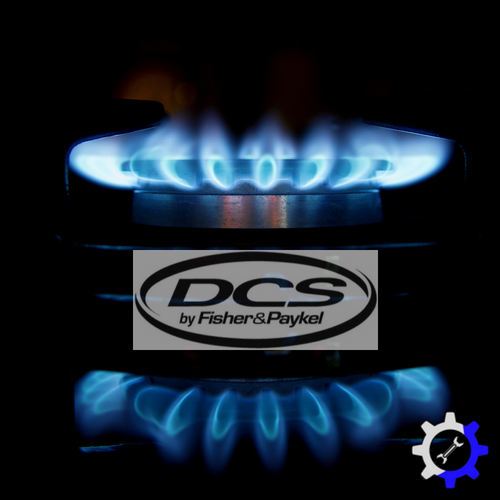 One of the most challenging problems that most customers face after the purchase of a Viking appliance is the service and maintenance of the machine. 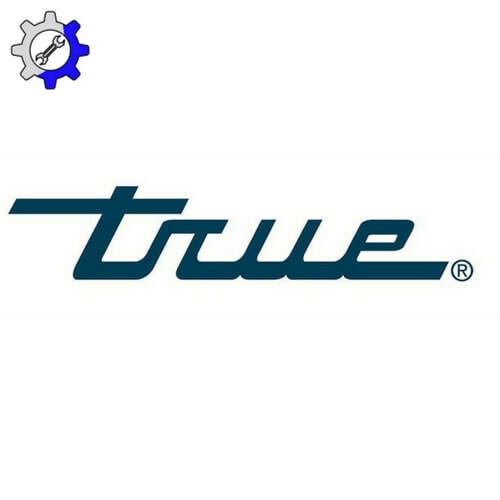 Reliable service technicians can be hard to find because you want a high quality service for your high quality appliances. There are other products that someday may have small issues as well that will also need to be addressed right away, before they get worse. When little pieces and parts break, they can easily cause other problems in that same every of the machine. Leaving it up the professionals ensures a high quality repair every time. The potential to cause further damage by attempting to repair these types of complex machines yourself is definitely there. So keep the repair to a minimum and turn the machine off you happen to hear any strange noises or unusual grinding sounds of any kind. 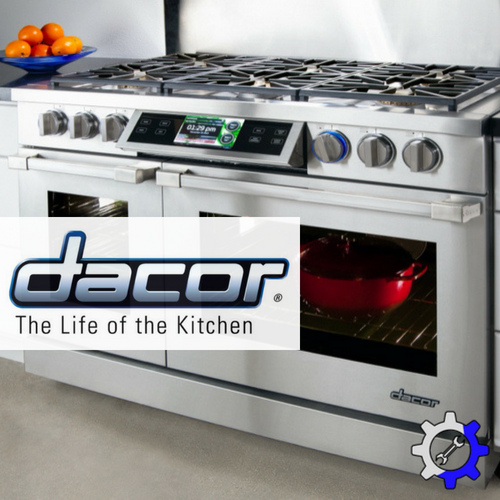 Err on the side of caution when it comes to working on these high end appliances and leave it the years of experience here at Luxury Appliance Repair. Viking also carries dishwashers that could need a repair, in which we are ready to order any Viking dishwasher parts needed to take care of the job. In order to service Viking appliances specifically, we know we must order authorized Viking parts and we have the know-how to take care of all of that for you. As with any appliance, Viking is no different, as they are all machines and therefore all capable of breaking down or needing service. 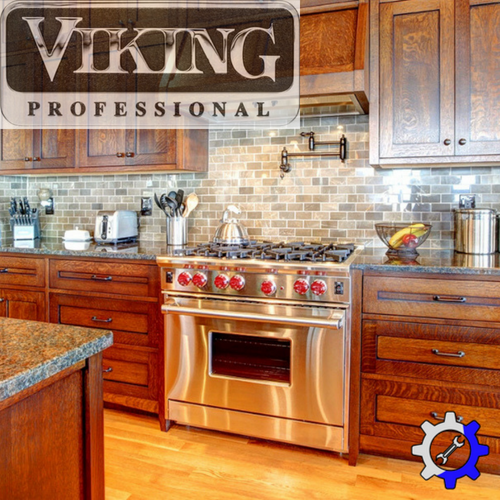 VIking kitchen appliances are gorgeous and deluxe, but if the day has come that parts need replaced, updated, or upgraded, Luxury Appliance Repair of Northville has fast and friendly service to get your Viking appliance back in action! We also know it doesn’t have to be summer, to be outside using your Viking bbq. And no matter what time of year it is, your outdoor cooking should not be stopped just because your grill is having issues. Since your outdoor kitchen may include not just a grill, but also outdoor ventilation, and outdoor refrigeration, we also offer services for these Viking products as well. With one phone call we will have the Viking parts ordered, delivered and promptly installed into any one of your Viking appliances that may need service. No problem! Call us today with any of your Viking appliance service needs at Luxury Appliance Repair of Northville, Novi and Plymouth and get your appliance repair job done the right way!